Milgard is a brand of replacement windows that are familiar to many Southern California homeowners. The company has been around for more than a half-century and had more than $500 million dollars in sales in 2016. Their patios and windows can be found in many neighborhoods across America. BUILDER magazine named Milgard the “Brand Most Used” by Western U.S. builders in 2017. They have about 3,800 dealer locations nationwide, and their products come with a Full Lifetime Warranty. 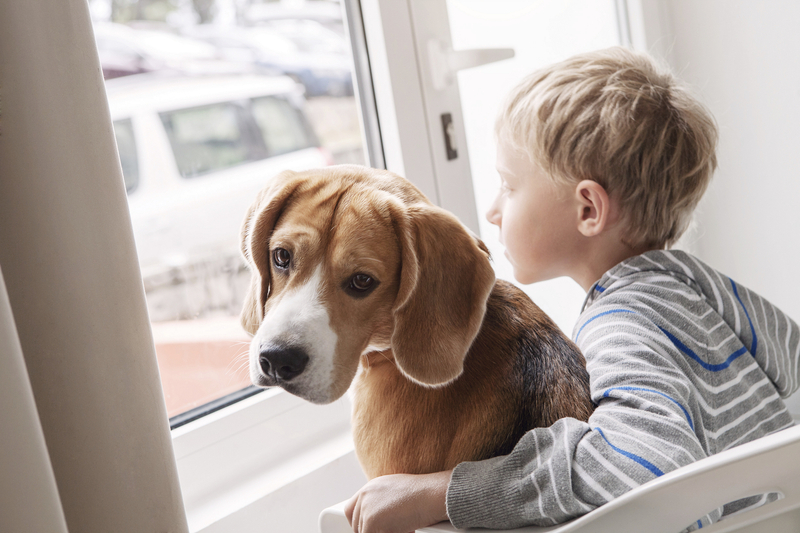 So, do all of the stats listed above mean that Milgard replacement windows are a good choice for Southern California homeowners looking to replace their windows with new, more energy-efficient windows and doors? Not necessarily. Many customers are completely satisfied with the look and quality of their Milgard windows, but there is also a good amount of online reviews that mention things like fogging and seal failure. Regardless, Milgard has still created a wide range of replacement window products, from entry-level to “builder grade” windows, as well as others of higher quality. Although there might be some opposing thoughts, Milgard strives to make inferior products. 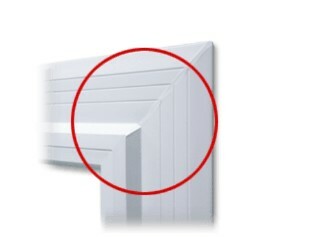 There will always be an occasional product that slips through quality control with any replacement window manufacturer. What’s most important is that the manufacturer stands behind their products and honors their warranty. What is more, Anlin is great about standing behind their products. 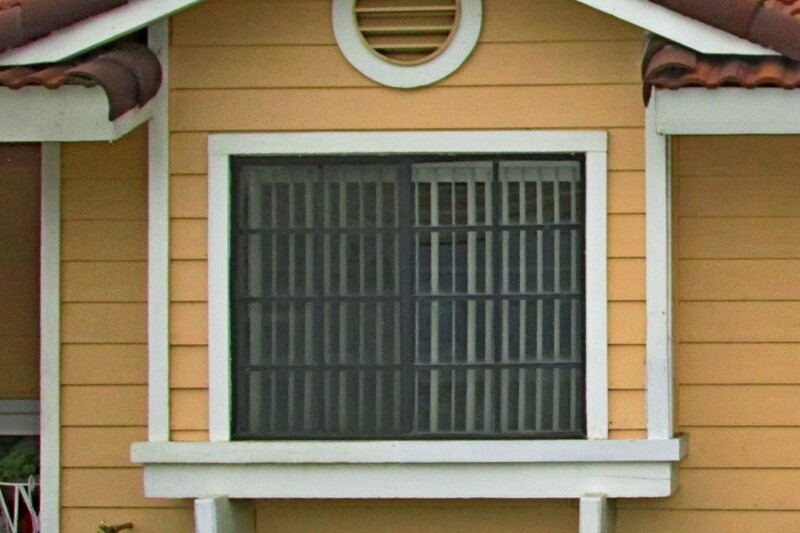 If something goes wrong with your windows, they will make it right! Milgard doesn’t have the best reputation for handling warranty claims according to some online reviews. You will find that the average wait time is quite long for replacement and repairs. On the other hand, Alin has a great reputation when it comes to their customer service. 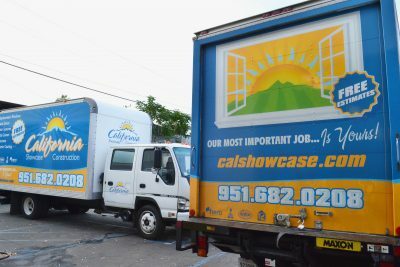 They are much more responsive to warranty issues only by selling replacement windows in the Western United States as a smaller regional company. What Anlin’s True Double Lifetime Warranty means To You. Parts: Includes all parts and shipping for covered products and services. Free for a lifetime. Labor: Includes all labor costs for covered products and services. Free for a lifetime. Glass Replacement: Accidental glass breakage replacement for most glass. Free for a lifetime. Moving Glass Wall Systems have a ten (10) year limited warranty. Reduces solar heat gain more than two-coat, Low-E glass = Keeps your house cooler in the summer. Provides ultraviolet light blockage = Additional protection from UV-A and UV-B rays for your fabrics and other furnishings. 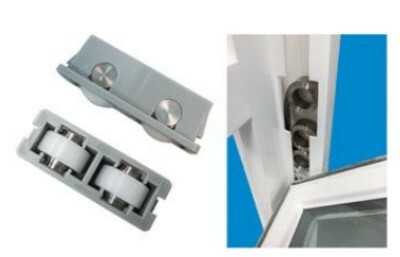 EdgeGard® and EdgeGardMAX® Spacers - Traditional aluminum box spacers use desiccant and sealant between two panes of glass to provide insulation. 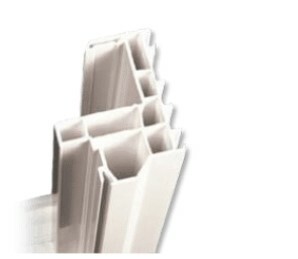 With a more advanced design, Milgard EdgeGard window spacers provide superior insulating properties and helps to reduce condensation. 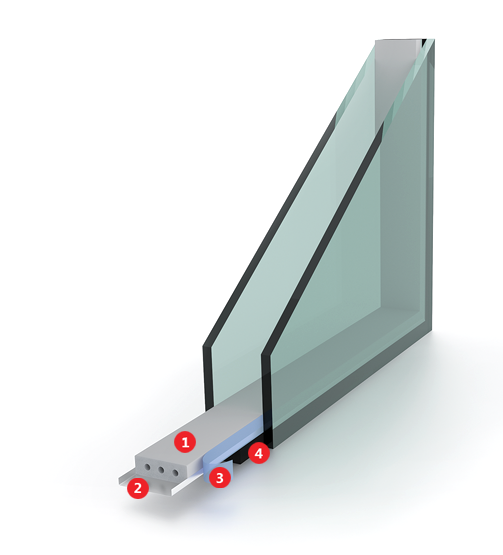 EdgeGardMAX is a state-of-the-art window spacer using an advanced design to stop heat flow and reduce condensation to improve energy efficiency and help extend the life of the glass unit. A pull-tight cam lock and continuous interlocking rail prevent “jimmying” the lock from the outside. There are many replacement windows on the market and it can be tempting to choose a window that is made by a company that is more familiar. But we would really encourage you to do your research and figure out which replacement window will fit your need better before you make a decision on which replacement windows to install on your home. If you have any questions one of our friendly, knowledgeable project consultants will be happy to answer them contact us today to set up a free, in-home consultation.